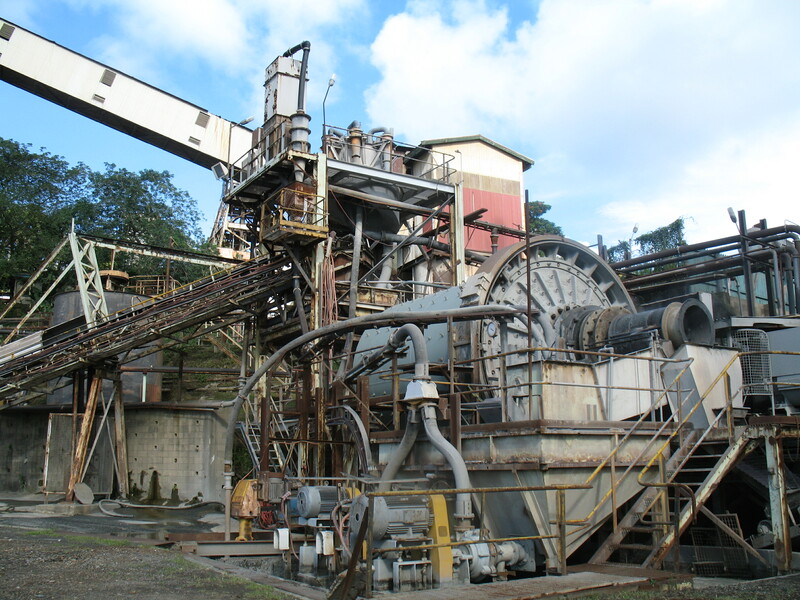 UK-based River Diamonds has bought out the Vatukoula Gold Mine in Fiji. This is after River Diamonds completed a £29.6 million cash ($F69.4m) and share reverse takeover of Viso Gero International. Viso Gero owns Westech Gold, which in turn owns the Vatukoula Gold Mine in Fiji. In a move that began in July last year, River Diamonds initially acquired a 12.5 per cent stake in Viso Gero for £2.5m ($F5.8m) from Canadian merchant bank, Red Lion Management. Since then the company has been working on bringing the Vatukoula Gold Mine back up to full production. This latest move saw River buy the 80 per cent stake in Viso Gero that it did not already hold, giving it 100 per cent ownership of the mine. Last December, River Diamonds’ chairman, Colin Orr Ewing, said the acquisition had the potential to turn River Diamonds into a significant gold producer. “We are delighted to have completed the transaction and now look forward to bringing the Vatukoula Gold Mine back to full production and profitability,” Ewing commented on Tuesday. River Diamonds Plc is a UK-based mining company with the diamond exploration and prospecting projects in Brazil and Sierra Leone.